The Gourmet Food Shop proudly sells one of the world’s premium ranges of coffee. 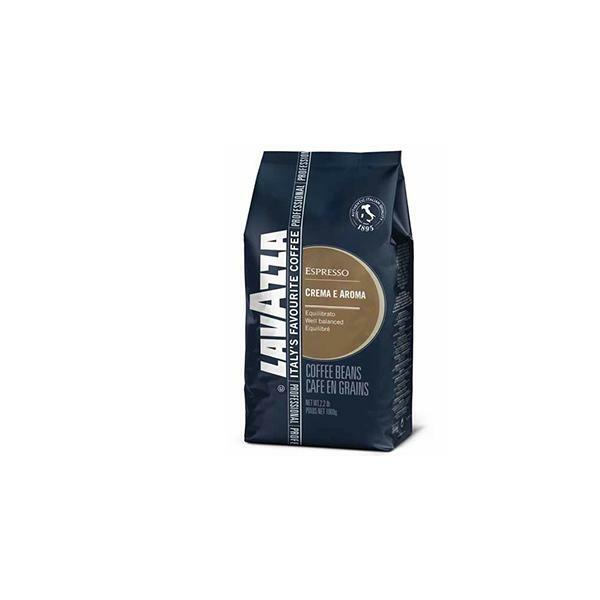 Internationally renowned Lavazza coffee is known for the quality of their beans, their careful attention to blending Arabica and other coffees for robust flavours and rich, creamy foams. Italy’s favourite coffee prides itself on the role it has played and continues to play in conveying the espresso culture to the world. They roast and package coffee in their own plants, from Lavazza coffee beans to their pods for coffee machines. “Espresso” means “Made to order on the spot” and this is the signature of outstanding aromatic coffee. 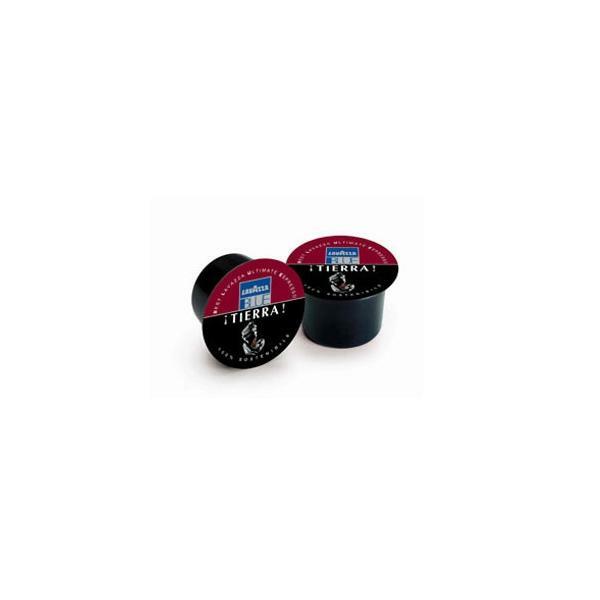 Lavazza aims to share with everybody the intense pleasure of a perfect coffee, coupled with surprising simplicity. The famous range of A Modo Mio coffee machines produces the finest coffee for the aficionado at home according to their individual taste. Stronger or milder, cappuccino or espresso, but always with the right body and a golden crema, the signature of quality. The machines use individual pods or capsules to allow each serving to be made to order and freshly brewed. Freshly ground Lavazza coffee beans provide intensity and aroma with various blends and Arabica 100% to cater to all tastes.